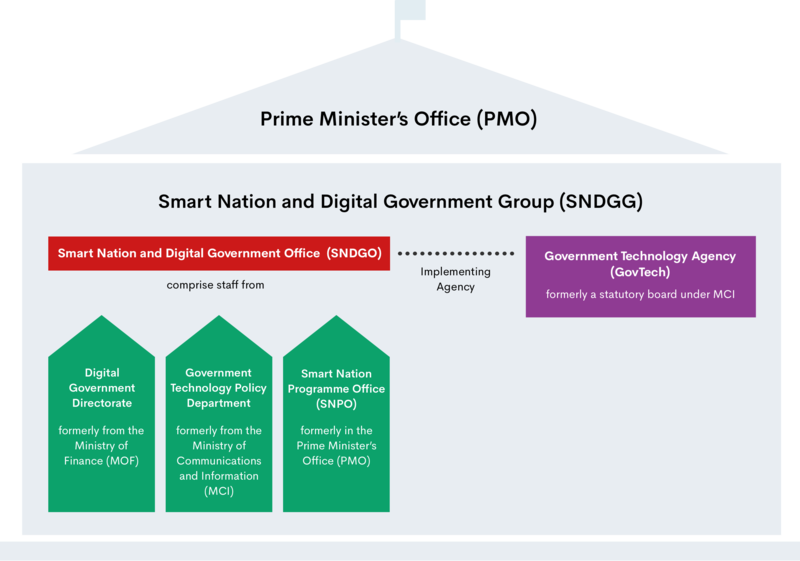 Digital transformation within the public sector is at the heart of what GovTech, or Government Technology Agency of Singapore, does. We harness the best info-communications technologies to make a difference to the everyday lives of people in Singapore. Today’s government digital services are held to the highest standards by users. Not only must they be safe, secure and accurate, they have to be easy to use and empowering. This means business is not as usual anymore for the government seeking to connect more closely with citizens. This is a timely development, as the digital age is now under way. Digital technologies are acting as agents for change in everything from business to government, disrupting established industries and giving rise to new companies that dominate their fields. At GovTech, we believe infocomm technologies are powerful catalysts for change. This speed of change will accelerate through innovations such as robotics, artificial intelligence, Internet of Things and Big Data in the years ahead. 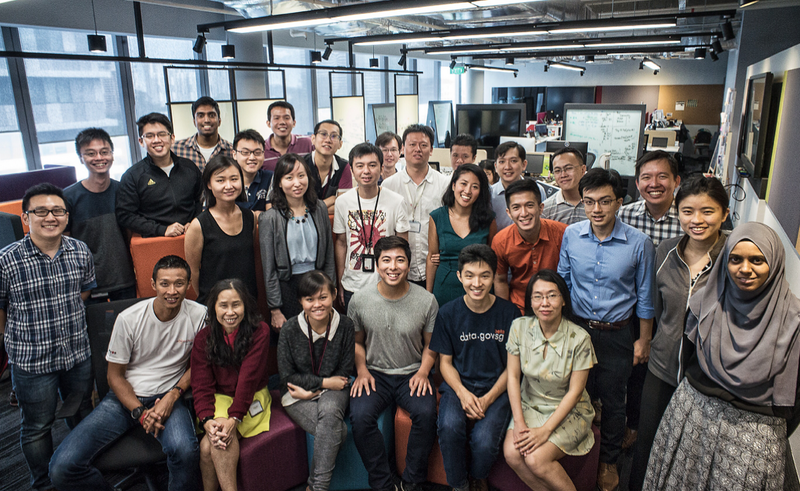 They are also crucial to Singapore’s ambition to be a Smart Nation. In creating the country’s platform and apps, GovTech plays a vital role in making the Smart Nation vision a reality. We will develop new capabilities that are needed. We aim to attract the best engineering talent to these shores. Ultimately, we seek to improve the lives of citizens and promote innovative collaborations among enterprises. We want stronger communities and a more responsive public service. What we have is a clear focus – to create and deliver a citizen-centric user experience that makes things easier. Today, technology is no longer an enabler but a disruptor of business models. It can improve lives in a way unimaginable previously. At home, smart monitoring systems help the elderly live more independent lives. Dialect-speaking apps speak the language of many seniors in Singapore, reaching out in a familiar, friendly voice. An SME owner can benefit from automated licensing from ACRA. Smart forms incrementally ask him for the right information. A National Trade Platform helps him with the import and financing of products. For a young family, a digitised school transport system helps make travel more efficient. Student learning spaces enable children to learn online, at their pace. Automated transport pods make it easier to get around at smart HDB precincts. Services in future will be event-driven. They anticipate users’ needs and deliver what’s needed, even before they have to ask for it. They will enhance the convenience of everyday processes, making for a seamless experience with the Government. Citizens would not be passive consumers of technology. They will participate and co-create with the Government, determining the services they wish to have. As increasingly active stakeholders, they will shape the country.